The secret of getting ahead is getting started. 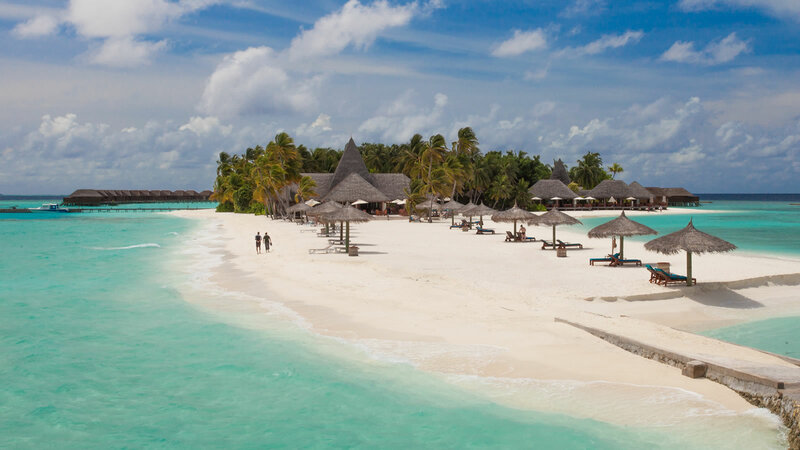 And what started off as a group of individuals withstanding the pronouncement that the Maldives lacked the potential to develop as a tourist destination, is today a well-established, respected and ever-increasing economic and financial entity in the Maldives. Crown Company is committed to the growth of the Maldives, transforming the existing industry with true spirit of entrepreneurship, and always on the lookout for new grounds to use its shareholders’ expertise, knowledge and financial portfolio for a bright future of the Maldives. 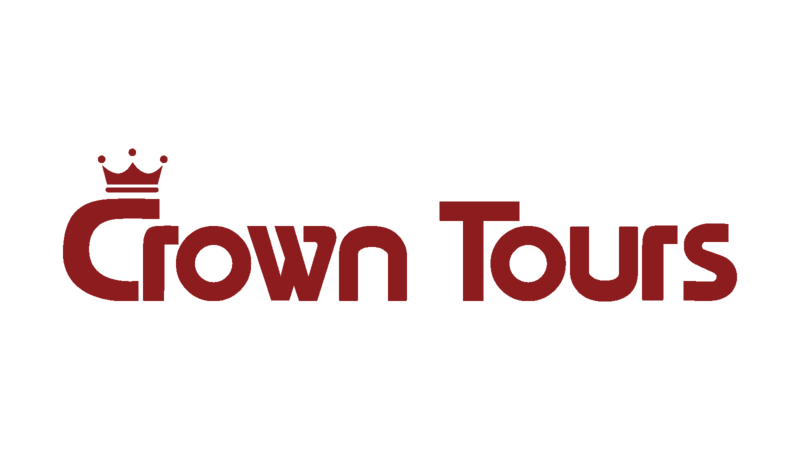 Crown Company specializes in resort infrastructure development, investing in resort infrastructure and resort operations. 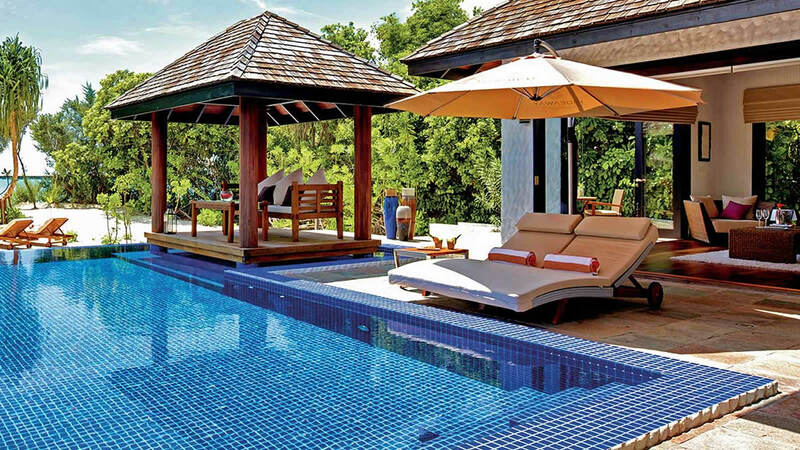 The Company owns award-winning hotels, including Conrad Maldives, Rangali Island, Hideaway Beach Resort and Spa and Veligandu Island Resort and Spa, and has formed a strategic partnership with Crown and Champa Resorts (CCR), a Resort Hotel Management Company in the Maldives, owned and operated by various Maldivian and foreign partners, whose common interest is to work together to achieve better business performance. 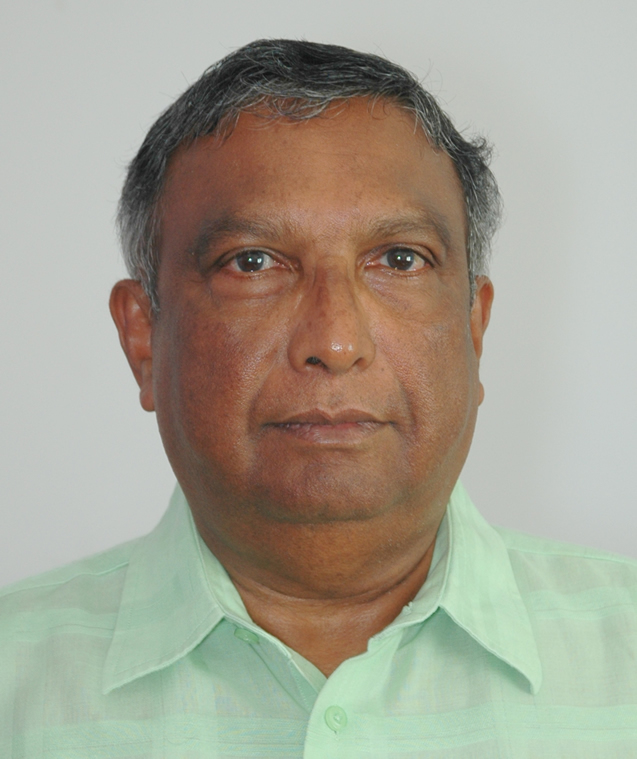 Crown Company’s other investments include its shares in Tree Top Investments and Tree Top Health, through which the company has diversified its business into other sectors, including financial sector and health sector, the development of which are vital for the long term economic growth of the Maldives. 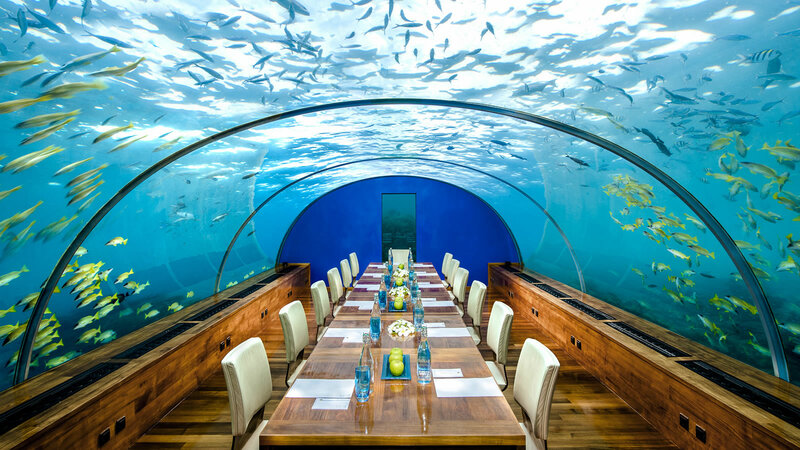 Ithaa Undersea Restaurant at Conrad Maldives, Rangali Island was recently ranked as one of the world´s most beautiful by The Telegraph newspaper, UK. 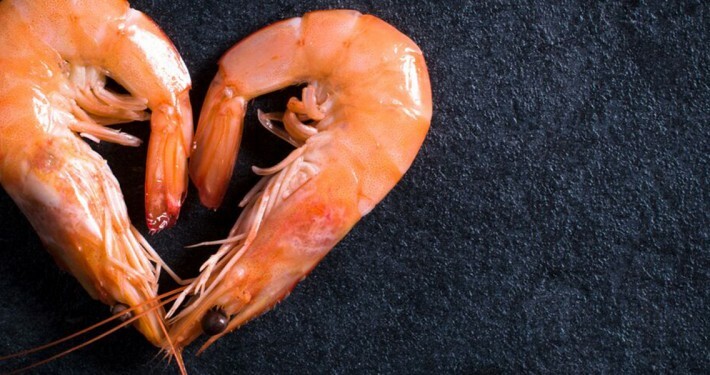 Guests holidaying on Veligandu Island Resort & Spa, Maldives can learn to cook mouth-watering Maldivian dishes at the cookery classes - held daily. 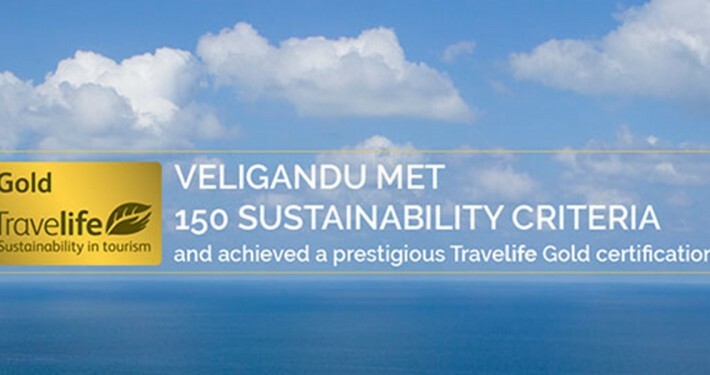 Veligandu is proud to be a good example of sustainability in the travel industry and the Maldives. The Resort thanks Travelife for their support, the Resort guests and the Resort Team for their role jointly encouraging sustainability. © Copyright - CrownCompany.com//designed and powered by thedconcept.